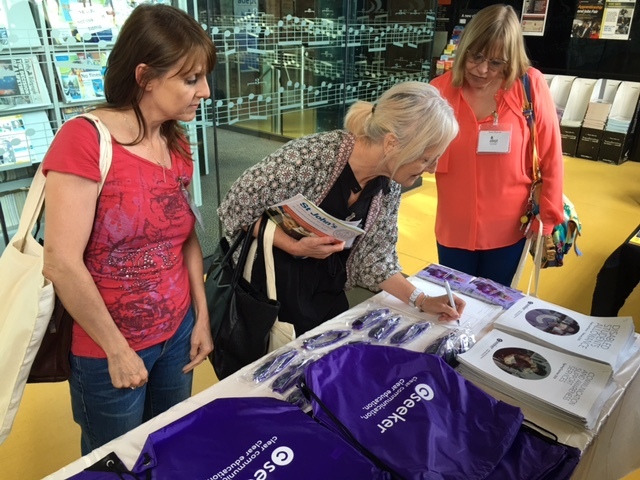 We love the work of adept, the trading name of the National Association for Tertiary Education for Deaf People (NATED), in improving services in educational settings for deaf people of all ages. 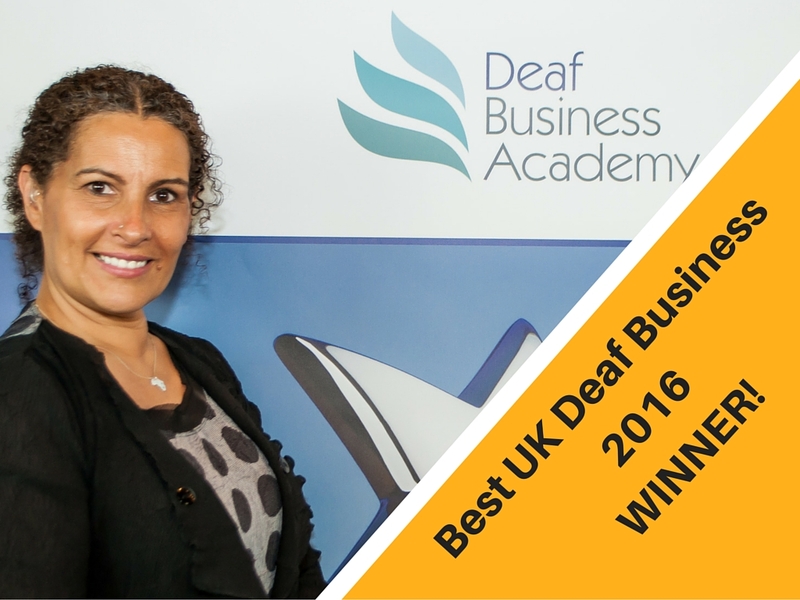 The contribution Deaf business makes to the UK and its wider economy isn’t always acknowledged or celebrated enough, we think. 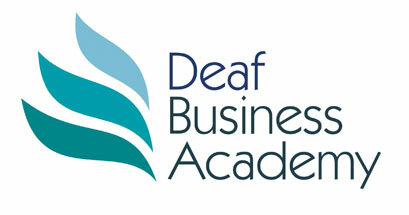 So we were delighted to be invited to be involved recently in the recent Deaf Business Awards, organised by the Deaf Business Academy and held at the elegant Circo venue on Liverpool’s Albert Dock.